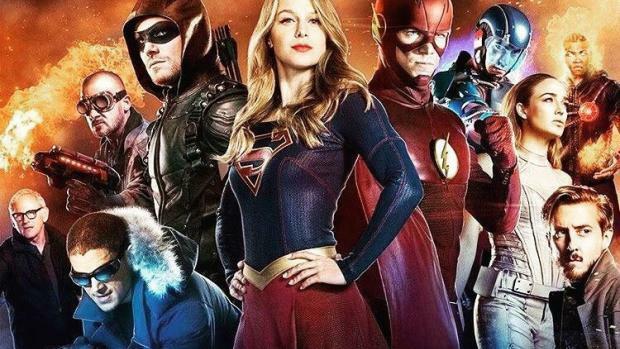 After 19 harassment allegations where made against Andrew Kreisberg production has halted on several Arrowverse show. 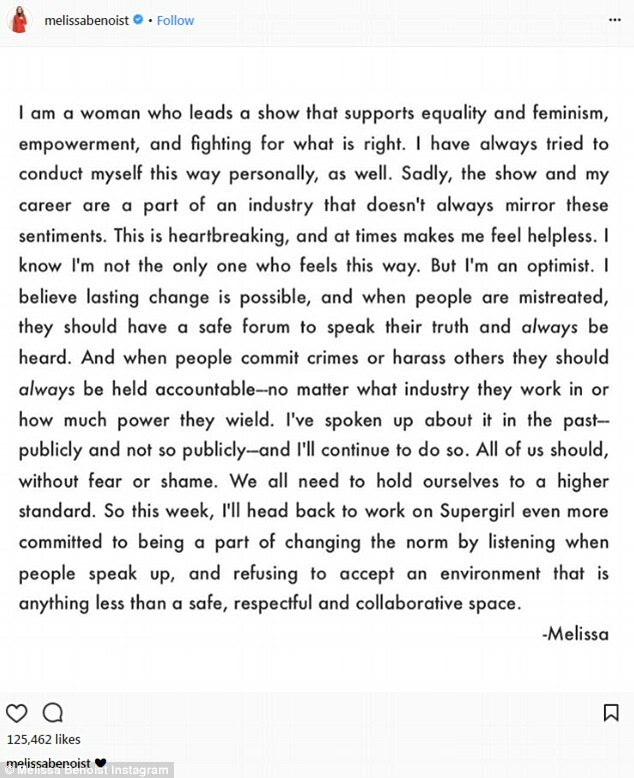 This situation came to light when Melissa Benoist bravely came forward to condemn Kreisberg, in the statement below. Unless both men and women stand together on these issues then there will never be change, yes plenty of men are the cause of these problems, but it is not the gender as a whole, as men we need to come stand by these women not because they are our mothers, sisters, friends and coworkers but because they are our fellow humans. I am well aware that people have different tolerances and some times you have personality clashes or misunderstood humours but when it comes down to it, once someone man or women says they feel uncomfortable in a situation then the person/persons causing the discomfort need to back off and respect the other parties request. Let us hope that the future will be better.